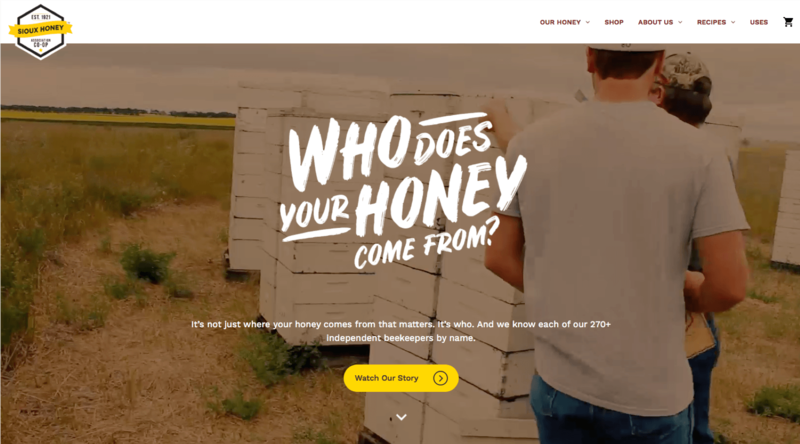 Find candy, cakes, coffee, fudge, ice cream, meats and seafood's and more from stores and shops that will deliver to your door. 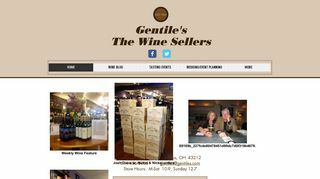 Wine Library – US on-line retailer offering wines, accessories, beers and spirits. 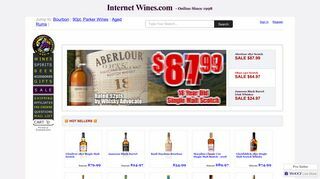 Internet Wines and Spirits – Offers a wide selection of wines, spirits and cigars, as well as gifts and accessories. 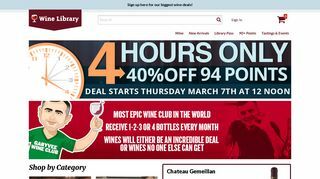 Wine Exchange – Retail sales of wines, specialty beers and spirits. 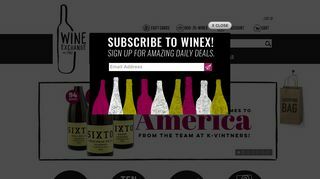 Wine club, newsletter and classes in wine. 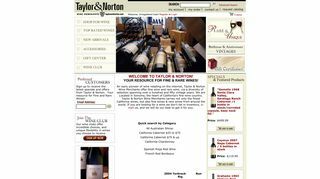 Taylor and Norton Wine Merchants – A recognized worldwide source for fine and rare wines. 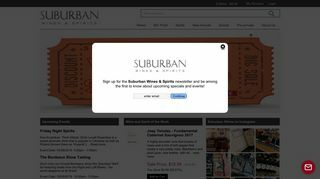 SuburbanWines – New York retailer offers standard and rare selections from countries around the world. 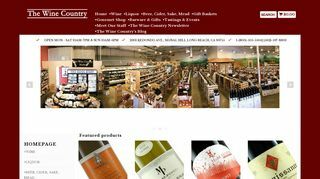 The Wine Country – Features California and small producer wines from around the world. 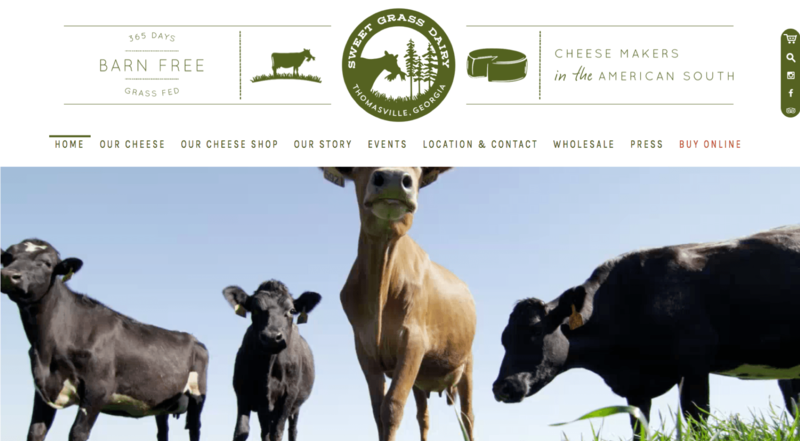 Specialists in holiday gift baskets with wine. 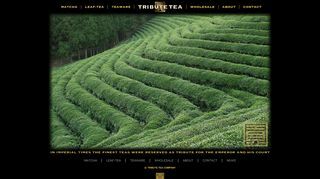 Seaboard Wine Warehouse – North Carolina, US retailer offering unique wines from different regions and knowledgeable service. 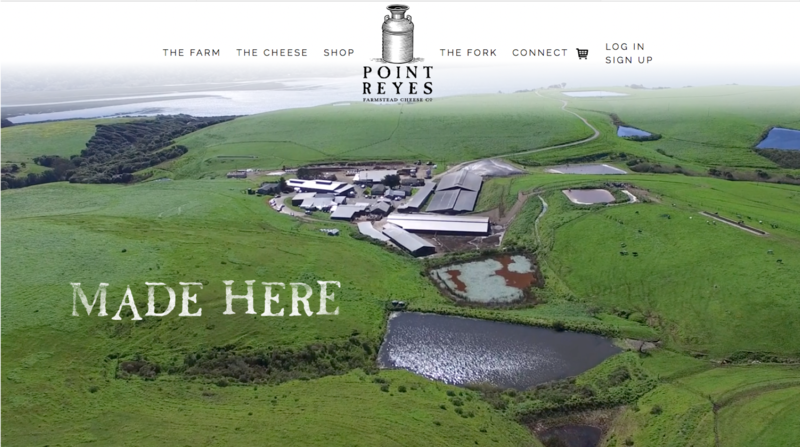 Lake Forest Wines – Includes champagne, Pinot Noir, Cabernet Sauvignon, French wines and Ports Magnums. 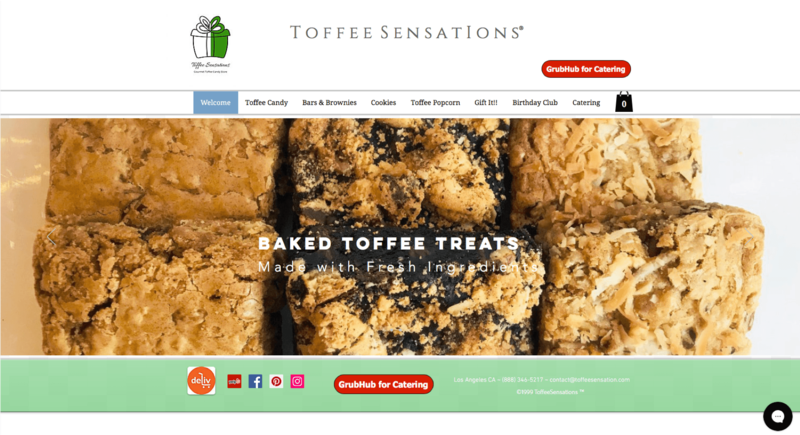 Toffee Sensations – Available in multiple flavors and shipped in a variety of tins and boxes.